With job titles like “Software Ninjaneer,” “Wizard of Light Bulb Moments,” and “Digital Overlord” popping up at companies across the country, it’s easy to wonder whether your job title actually matters as long as you’re good at what you do. IT DOES. Yes, it is worth asking for a title bump with your raise. Yes, you should request a label that clearly fits the work you do for your company. Learn more about what your job title means to recruiters and how important job titles are on a resume by reading on. 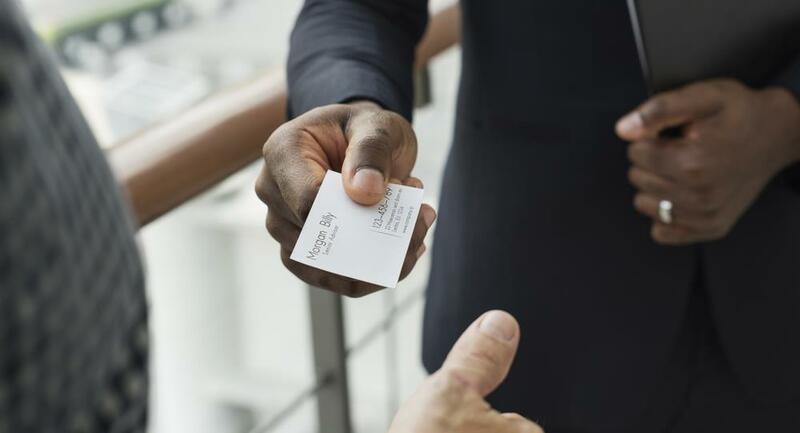 In order to understand how your job title can affect your career down the road, you first need to know what the terms job title, job role, and job description mean. Job title: Your job title is simply the label you have within your company, based on the position you hold. It may be as straightforward as “Customer Service Representative” or as off-the-wall as “People Pleaser.” While some might argue that this label doesn’t matter, you’ll soon see why these titles are key stepping stones for your career. Job description: The main difference between a job role and a job description is length. While a job role is only a few words summarizing your purpose within the larger company, a job description lists the particulars of the position, including duties, responsibilities, and necessary skills. 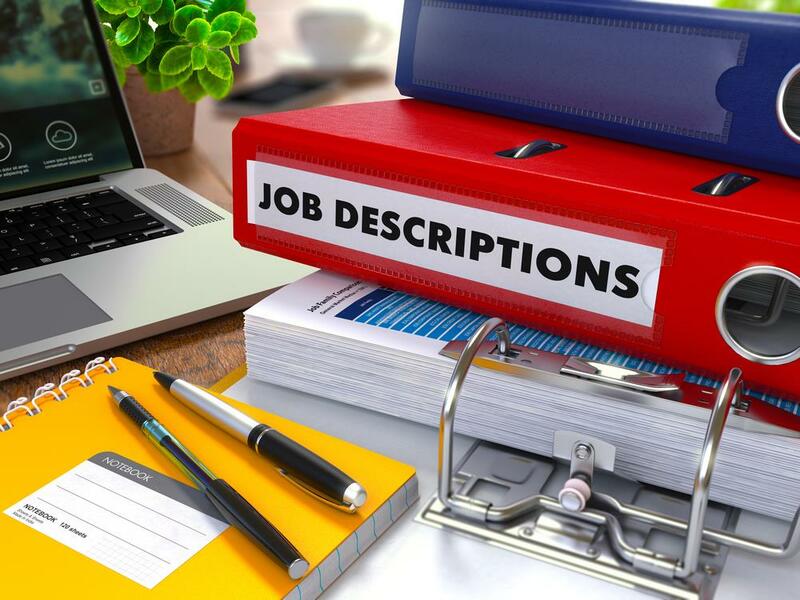 While job roles end to be highly similar for companies in the same industry, the job descriptions may vary widely depending on the specific focus, needs, and expectations of each organization. How important are job titles on a resume? Remember that hiring managers take an average of 6 seconds to decide whether your resume gets a second look. That isn’t enough time to read the job descriptions in your work history. It is, however, enough time to review your job titles. That is why job titles are important and should always reflect your role. 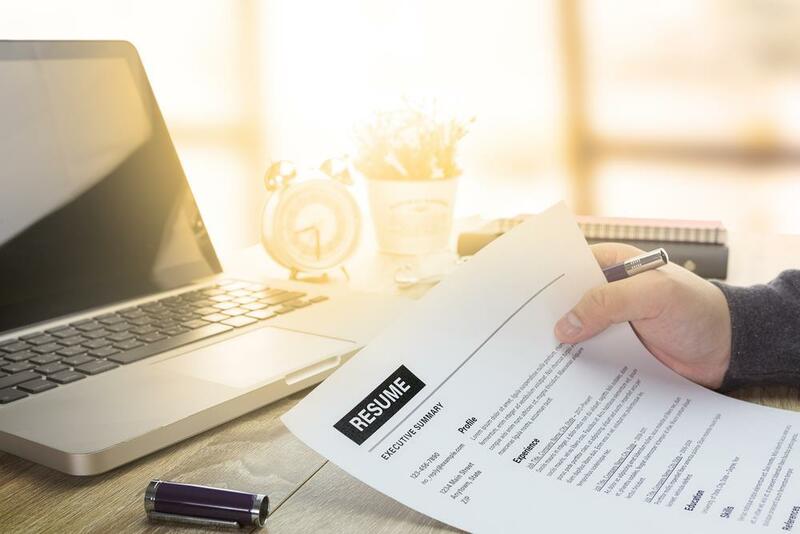 If you have experience in the type of role you’re applying for, your best chance of getting noticed is with a matching job title in your resume. Hiring managers will also use your job title to estimate the salary you earned in that position. When your job title meaning is confusing or outdated, you risk losing out on a great opportunity. It can be difficult to know what your job title will mean to the person reading over your resume. The key components of your title should include your hierarchical position (e.g., representative, associate, manager, supervisor) and main function (contractor, customer service, secretary). Your job title meaning should be immediately clear and never leave your reader wondering what, exactly, your responsibilities were. Every time you get a serious raise or responsibilities added to your workload, it’s worth considering whether your job title needs updating. For working a different shift or becoming the top seller in your region, you probably don’t need a title change. 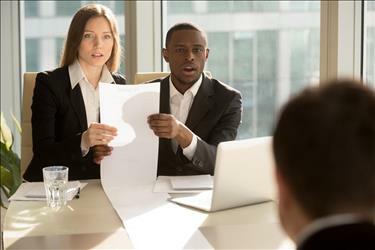 However, if you are one of the most experienced professionals in your department, have been helping direct newer employees, or take on drastically different or increased responsibilities, you may want to request a new title (for example, adding “Senior”). Sometimes, you may not have an option but to include a less-than-ideal job title in your resume. Maybe you asked for a title bump and didn’t get it, or maybe your previous employer’s established job title didn’t quite cover every role you filled. Regardless, you need to bridge the gap between your job title vs. job role for hiring managers reviewing your resume. Changing the summary beneath your position is not enough to grab a hiring manager’s attention. Instead, you should rely on a clear presentation of the job role vs. the job description. For example: “Customer Service Representative (Role: Team Leader)” indicates your official job title while also demonstrating your supervisory experience. Similarly, “Software Ninjaneer (Role: Software Developer),” helps clarify a confusing or nontraditional job title. If you take this approach, take care not to lose sight of the difference between job role and job description. Ensure that you keep your tagline short and sweet—approximately two or three words long. 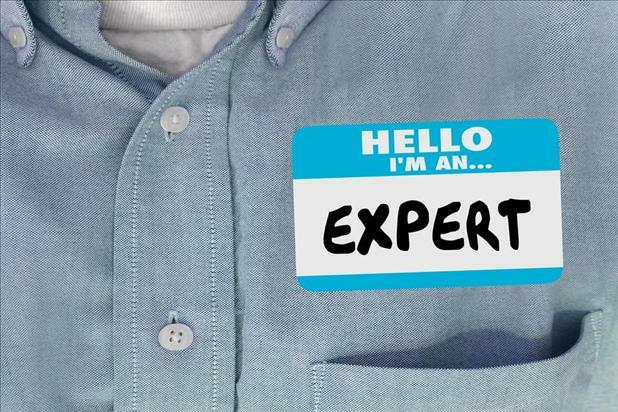 Job titles are important benchmarks for your career. They help hiring managers and recruiters determine whether your skills and level of experience are a good fit for their needs. Wondering whether the job titles and descriptions on your resume stack up? Check out our iScore tool and learn what your resume needs to truly stand out from the competition.